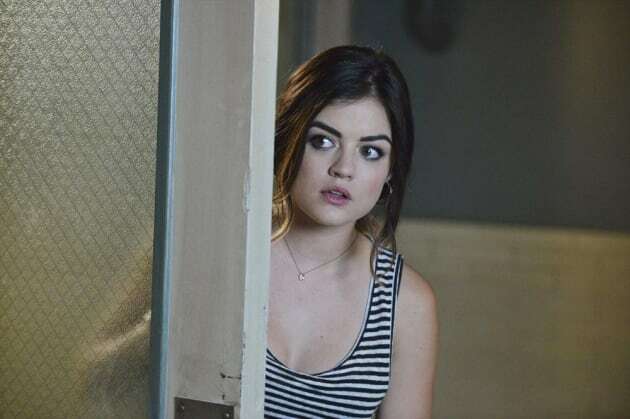 Whatever the Radley resident said seems to have prompted Aria to investigate. Find out on "The Silence of E. Lamb."